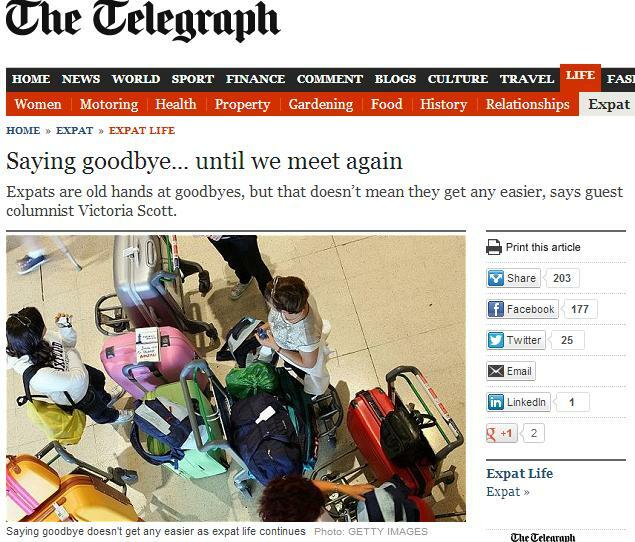 I was recently asked to become a regular blogger for The Telegraph’s expat section. My first post is about Ramadan, and the surprising upside to being stuck indoors with very little to do for a month. I’m expecting our second child very soon, and I’ve realised that Doha’s heat and Ramadan’s restrictions on day time activities have led me to focus even more on my little family – a real blessing. Many non-Muslim expats choose to leave Qatar for Ramadan. The reasons for this are myriad: almost all food outlets are closed during the day, and it’s illegal to eat or drink in public; the entire country essentially shuts down every afternoon, with most shops and offices closed; alcohol sales are banned; and road conditions around sunset require rally driving skills and nerves of steel, as fasting drivers speed to reach their iftar meal. We’ve done similar in years past. Primarily, we’ve flown out to escape the furnace that is summer in Doha. 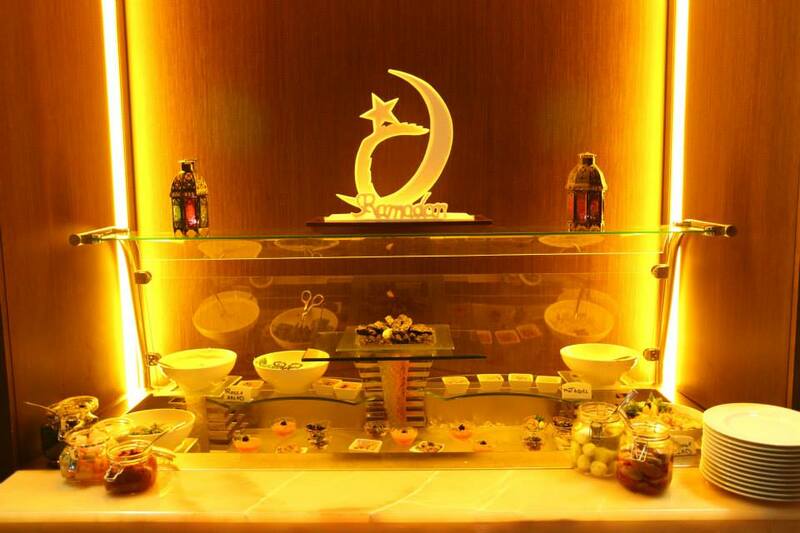 Ramadan moves annually, migrating backwards in the calendar by around 11 days each year, and for the past six years or so, it’s fallen in the most uncomfortable of Qatar’s seasons. From June to September it’s far too hot to go outside for the much of the day (our garden thermometer is currently reading 42c in the shade), and given that Ramadan this year falls neatly at the beginning of school summer holidays, you can see why a non-fasting family might choose to exit stage right. Not us this year, however. Due to the impending addition of another Scott to our current family unit of three, I’m grounded. Quite literally, as it happens – pregnant women are unable to fly late in their pregnancy, so in Doha I must stay until our little one makes an entrance. I’ve had plenty of people commiserating with me about the “miserable timing”, and I must admit to some pangs of jealousy caused by photos shared on Facebook and Twitter of Wimbledon, green hills, rural pub lunches and garden barbeques. And yet, despite Doha’s oppressive heat and the restrictions of Ramadan, there’s a certain magic about this time of year here, even for a non-Muslim expat like me. Muslim friends of mine say they see this month as an opportunity to step off the hamster wheel and pause for a while, focusing on family life and reflection, and I must say I’m also beginning to see it that way. As we enter the final few weeks of our life as a family of three, I’m beginning to appreciate the lack of distractions. Faced with nowhere in particular to go in the afternoons, for example, we’ve baked cookies, walked (waddled in my case)around empty (but blessedly air-conditioned) malls, and simply sat down to watch TV together, taking in the tennis whilst munching on ice-lollies. And when my son helps me to mix the dough, holds my hand on the sofa or screams with laughter when my husband throws him in the air (and this happens frequently in our house) I am remembering to treasure that moment, to tuck it away and keep it safe. I’m learning that a period of what essentially amounts to house arrest can have its benefits; when you’re about to embark on a period of huge change, being made to stand and stare for a while can be a blessing in disguise. My latest column for Telegraph Expat was published yesterday. 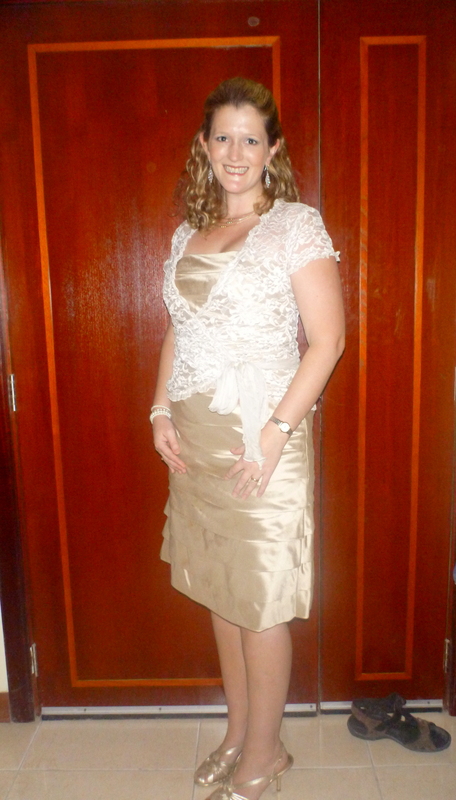 It’s about that unavoidable part of expat life – saying goodbye time and time again. It seems to have struck a chord, as it’s been shared a lot on Facebook and Twitter, and Doha News asked me to write a little bit about it yesterday, too. You can read the article here. 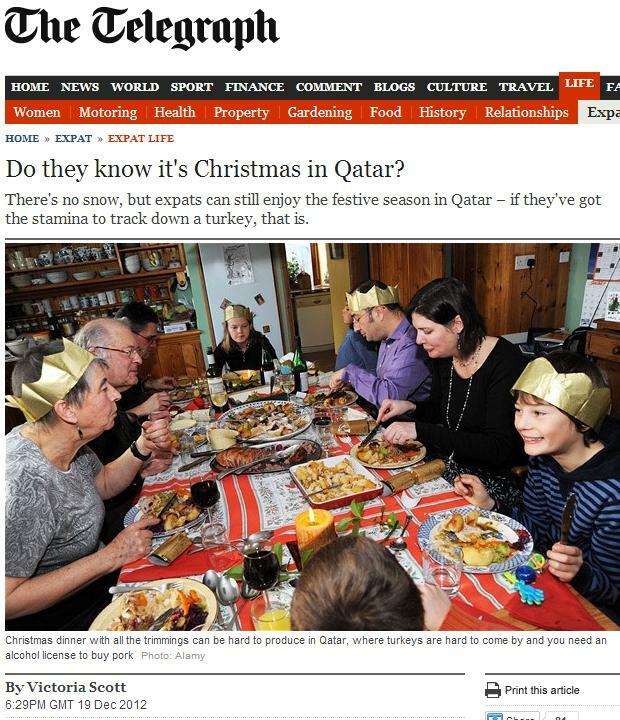 My latest column for the Telegraph, “Do they know it’s Christmas in Qatar?” is a light-hearted look at the trials and tribulations of doggedly attempting to stick to British Christmas traditions in my adopted desert home. Oh, and Happy New Year, everybody! I hope your Christmas was lovely, wherever you spent it. Anyhow, hope you enjoy reading the interview – and do follow me if you’re feeling generous! 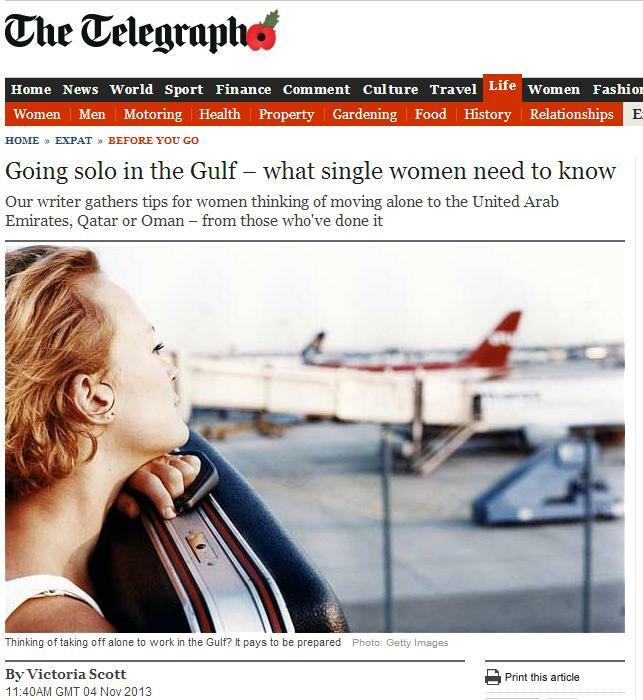 My latest column has just been published in The Telegraph – this one is about a Qatari wedding which I was invited to recently. It was an incredible experience from start to finish. You can click here to read it. This article was published on the Telegraph Website, in the Weekly World print edition, and in the 10th of October UK print edition in the Globetrotter section. 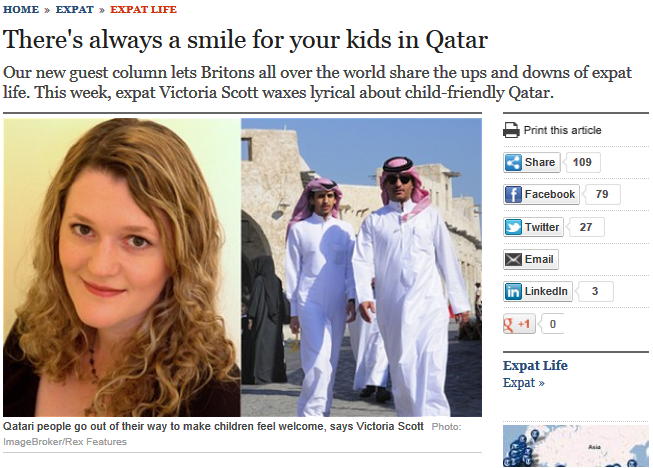 For my latest column for Telegraph Expat, I wrote about our decision to have our son in Doha. It was culturally challenging, but worth it, in our opinion. Keeping our family together was our main motivation, and the medical care I received was generally very good, if a little over-zealous. You can read the article here. 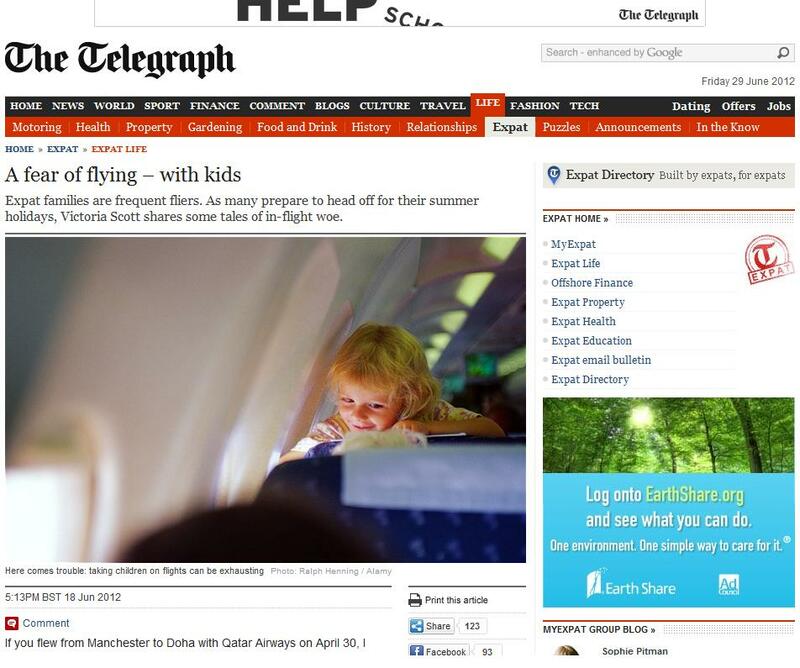 My latest guest column for The Telegraph is about that inescapable part of expat family life – flying with kids. Be it toddler wrestling, toilet crises or just sheer exhaustion – we’ve all been there. Read this and feel less alone…. 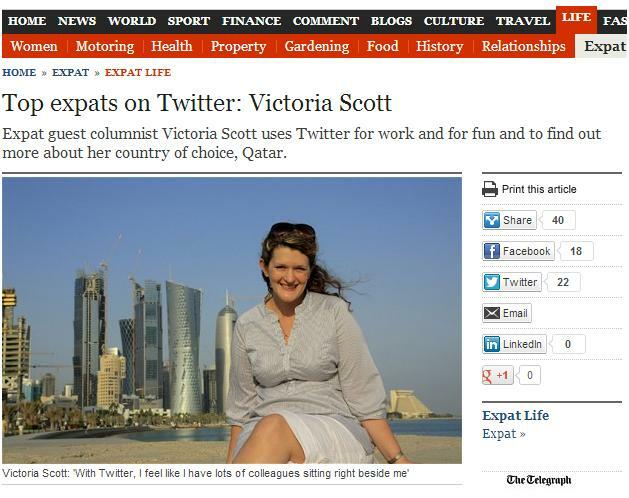 I’ve just written my first column for The Telegraph online about expat life in Qatar. This one is about what a friendly place Qatar is for kids (and the tired, stressed parents of said kids!) Click here to read the article.